Hey everyone, today I teamed up with Personalized Cart to bring you a review on their website and one of their products. When I was contacted by Personalized Cart and given the option to choose anything from their website, I quickly started to peruse their site. What I found were so many options! There is something for everyone and every occasion. What I loved so much about this website was the fact that it was broken down into different categories. For example, For Him, For Her, Wedding, Baby, and so on and so forth. It made my search so much easier with the products being broken down this way. I knew when I was searching that I wanted a product that would tie into my blog about books so I started searching for anything that could relate in anyway. That was when I discovered their section of Yeti Cups. I mean what goes better with a book than a nice cold cup of freshly made iced coffee?! I know that’s my drink of choice when I sit down to read. And even better? I’ve been wanting one of these cups for so long, especially now that I have moved to a hot state! (Texas if you didn’t already know.) I just knew this was the right product for me! The next step to buying my Yeti Cup was the personalization part. I mean this website isn’t called “Personalized Cart” for no reason. Every item on this website comes with the capability to get it personalized. A nice touch if I do say so myself! There were a variety of color choices and engravings I could choose from. I decided to go with a hot pink cup with a sugar skull engraved on it. Pink is my favorite color and I have a mild obsession with sugar skulls! I was totally excited that a sugar skull engraving was an option! I sent my choice over to my friends at Personalized Cart and received my product within a few days. It was really fast! Actually, I received it quicker than I was anticipating since I knew that it was a personalized item and not one that they had just sitting in a stock room waiting to be shipped out. A+ goes out to Personalized Cart for their quick shipping! I can gladly say that I am quite satisfied with the product along with the quickness and efficiency of my order. I will definitely be making use of this website again, that’s for sure! Even better is the fact that Mother’s Day is right around the corner! If you are looking for a quick and personalized gift to give to your mother, I recommend checking this site out! I hope you all enjoyed my review on Personalized Cart! Let me know if you decide to buy anything off of this website and what you got! I would definitely be interested in seeing if your experience was as great as mine was! ‘Til next time! VERY cool!!!! I love the hot pink and sugar skulls are my favorite!! It turned out really great! This is so awesome! I love the cup! This is the first time I’ve heard of this site.I was wondering where you got that awesome cup! This is so cool and it looks so good! It was the first time I heard of them as well! Im a fan of the cup! 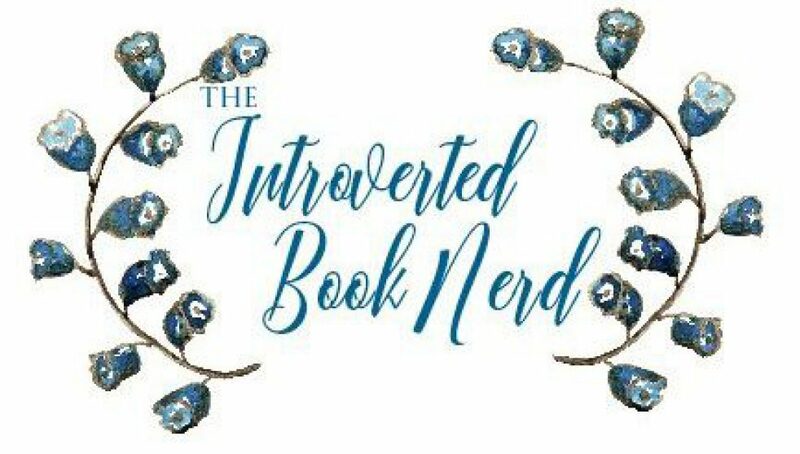 Nominated/tagged you for the Book Blogger Test tag.